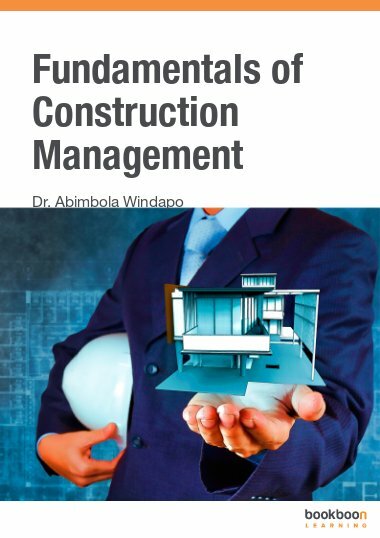 The Fundamentals of Construction Management is an important book invaluable to those who require knowledge on managing the construction process. 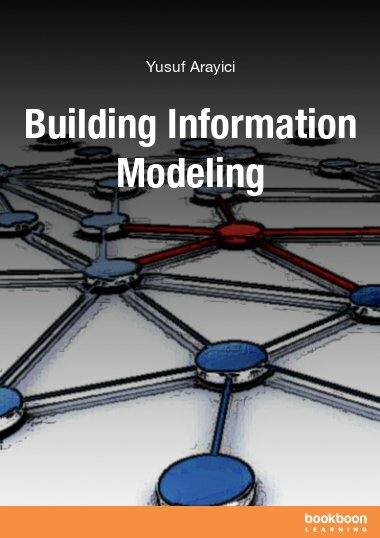 The Fundamentals of Construction Management is an important book invaluable to those who require knowledge on managing the construction process. 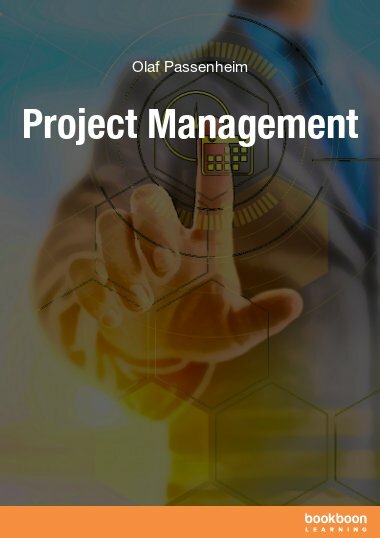 The book is based on research, contemporary construction management and management literature, and the personal work experience of the author. 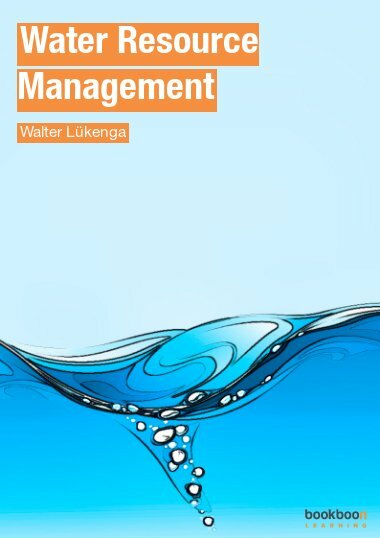 The book is also based on a series of lecture notes used by the author for teaching the following subjects: Management of Building Projects (University of Lagos), Construction Management I and II (Caleb University, Lagos), and Construction Management (University of Cape Town) between 1996 and 2012 (a sixteen year period). 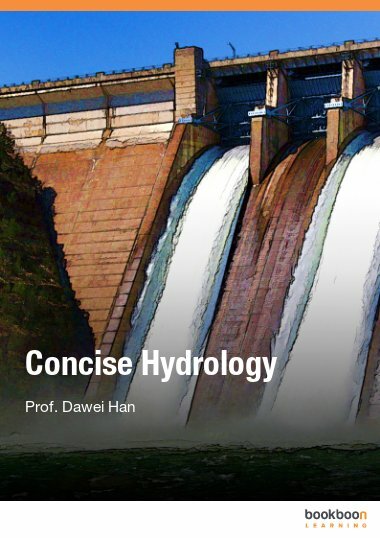 The book seeks to provide a basis for the dissemination and assimilation of crucial knowledge central to the understanding of the construction management discipline and what it involves. 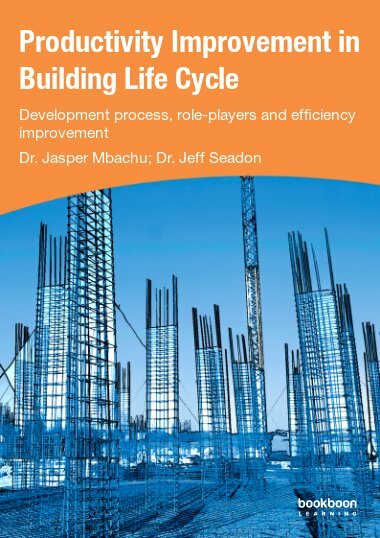 Topics covered in the book include an introduction to construction management studies; theories applicable to construction management; the construction enterprise and its environment; the construction project and its environment; and construction management processes and practices applicable to small projects. 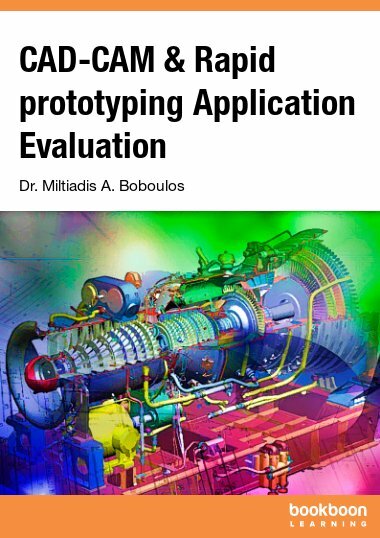 What are the objectives of and the resources used by projects?